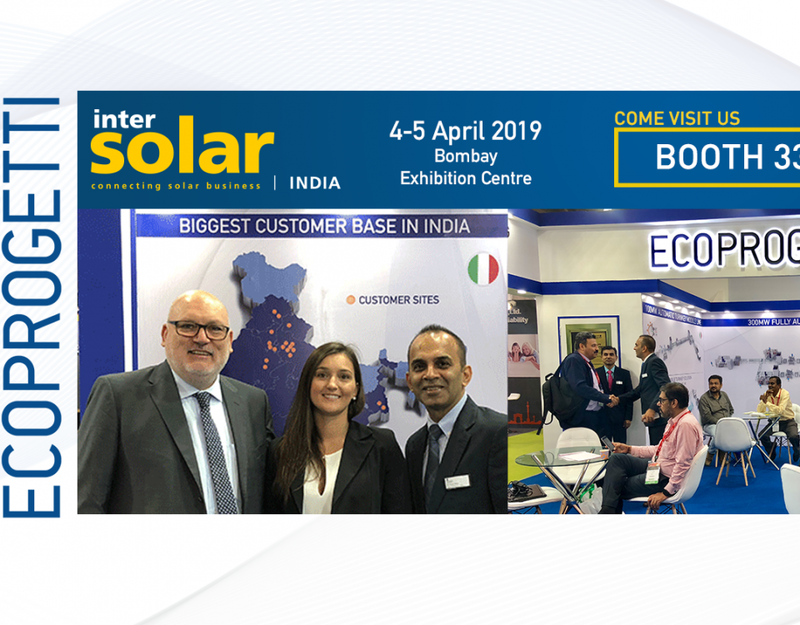 Come to visit us at Intersolar India 2017! 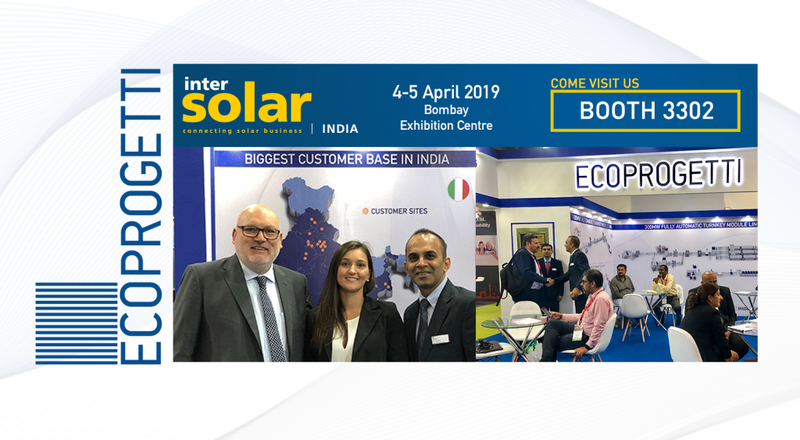 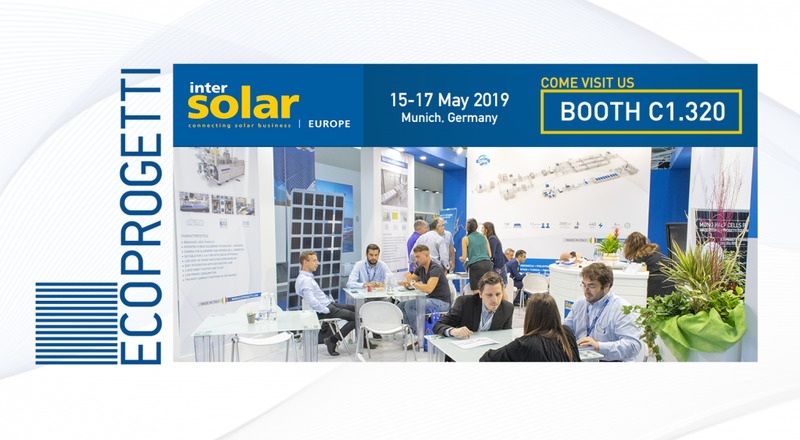 The Indian largest exhibition and conference for the solar industry – Intersolar India 2017 – is at the door, SEE INTERSOLAR EVENT. 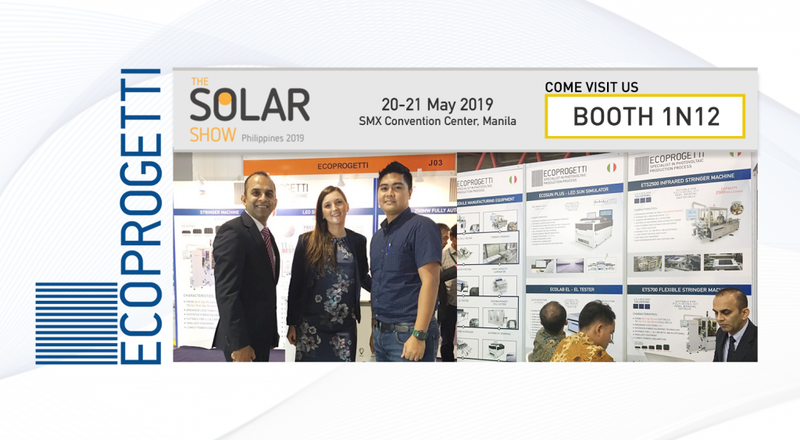 Ecoprogetti is taking part in this important event held in Bombay Exhibition Centre (BEC), in Mumbai from the 5th to the 7th Decemeber 2017. 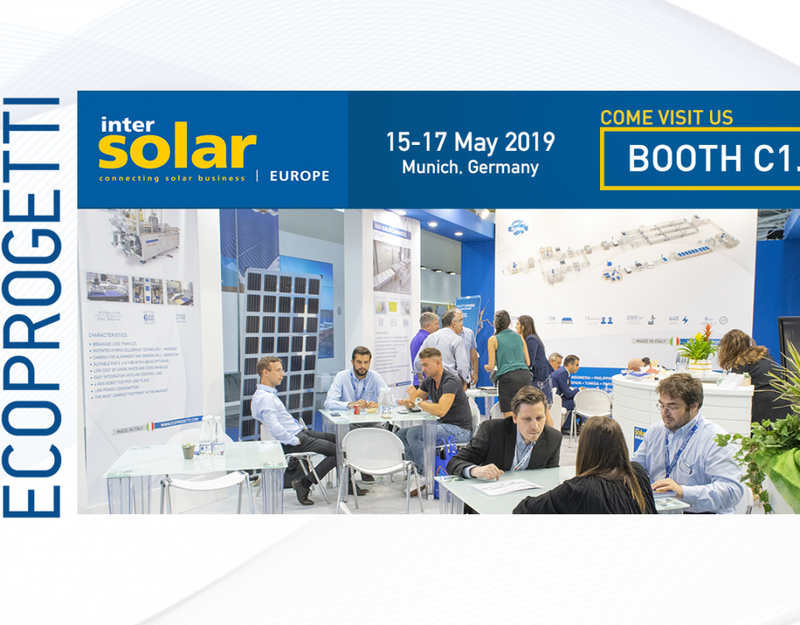 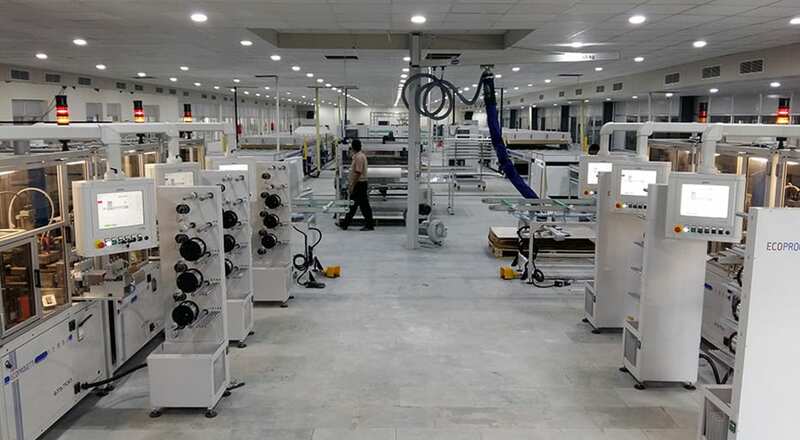 We will be presenting the latest Equipment Technology & Turnkey solutions for PV module manufacturing. 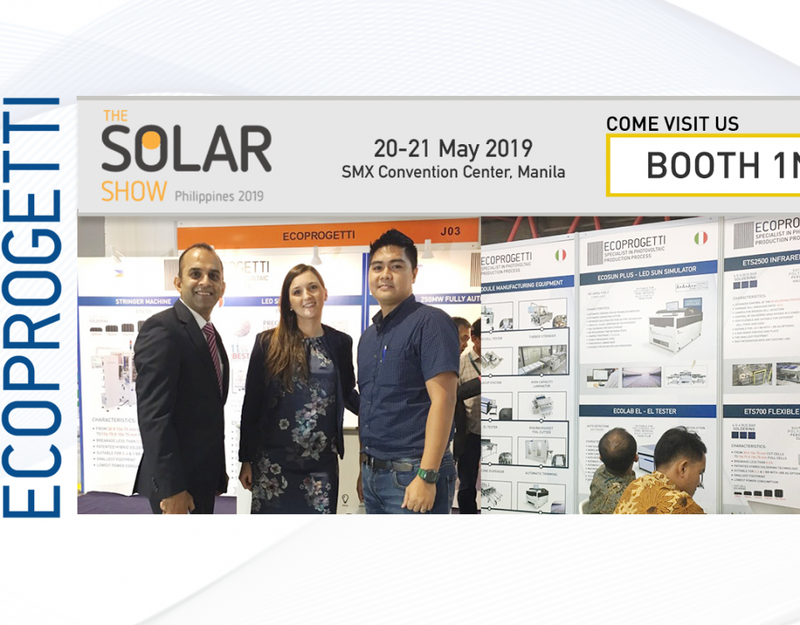 We’ll be at: Booth 1902, come to visit us, we will talk about your solar PV projects and our solutions for you.